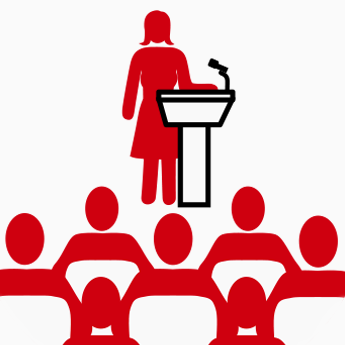 Lena Reinhard’s Guide to Preparing a Tech Talk | Get Speaking! German public speaker Lena Reinhard has compiled a wide-ranging guide to preparing and writing a tech-conference talk. Her compendium of tips and resources is packed with useful information for anyone getting started with — or delving further into — public speaking, from techniques for coming up with topics, to advice on crafting an outline and research, all the way through dealing with feelings like stress, nervousness, or imposter syndrome. Check it out.